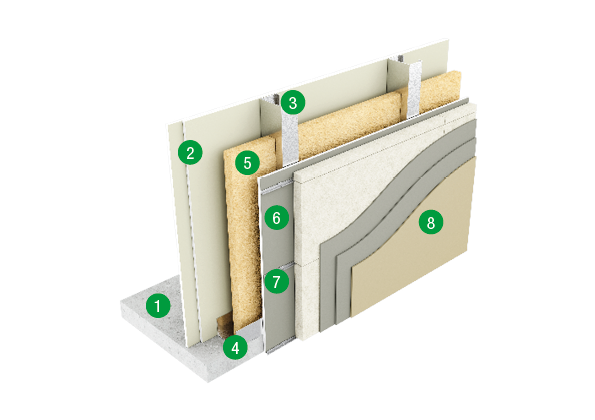 WELCOME TO OUR EXTERNAL ENVELOPE RANGE! 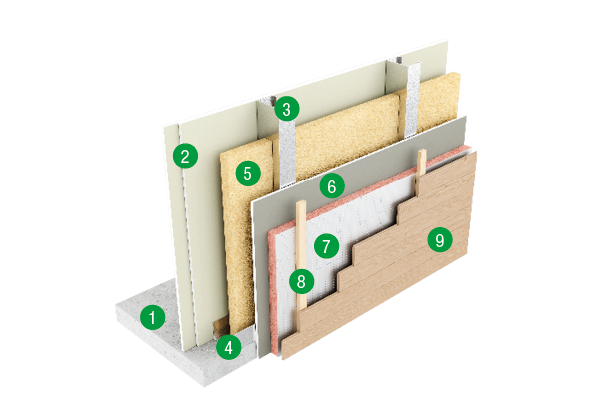 Here you can find products from top suppliers such as; Cembrit, DOW, Kingspan, Metsec, ROCKWOOL and Weber. 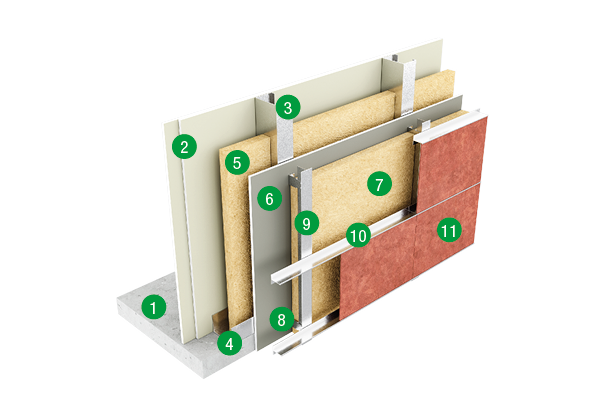 Below you can explore the different External Envelope build ups and see all of the products that are available from our 41 branches nationwide. Each finish can function with all key sector applications including; residential developments, hotels, student accommodation, social housing, healthcare and education. Click on the products below to view the range, you will have the option to add products to your Quote basket and then Request a quote with your local branch.